Reach for a more compact fishing net. Use the Attwood Fold-N-Stow Medium Fishing Net to add more fish and less clutter of your boat. 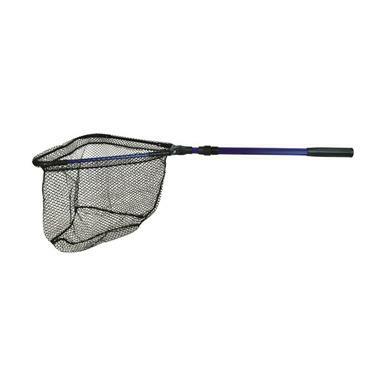 A simple flip of the handle opens the net and extends to full length of 47" and net opens to 16" wide and 16" deep. Then, simply pull back the trigger and the net collapses down to an easily storable size. 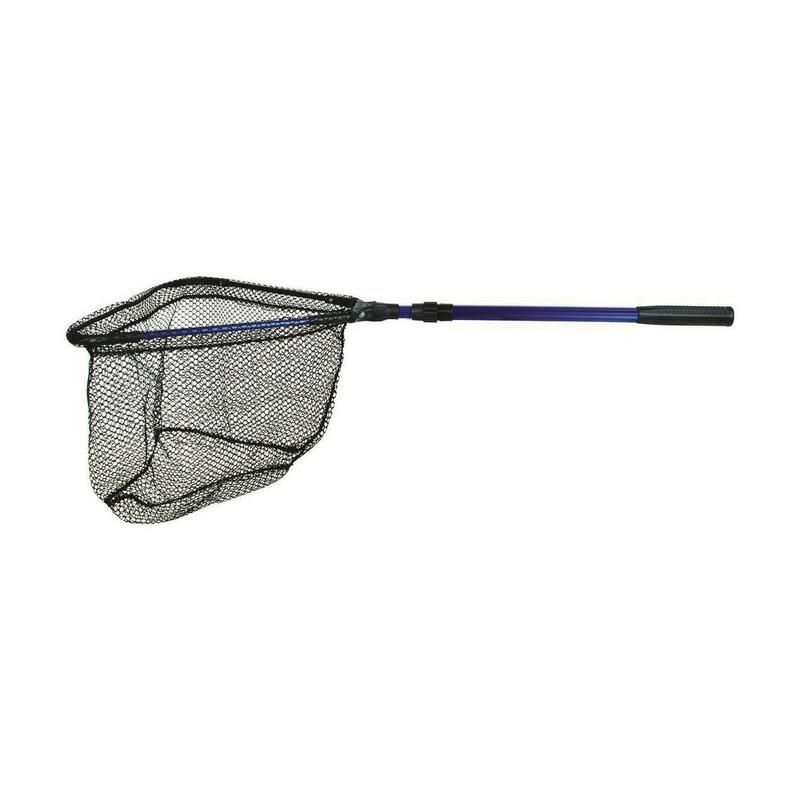 This easy one-hand operation makes the Atwood Fold-N-Stow Medium Fishing net a great accessory for fly-fishing in a stream or while fishing from a canoe or kayak. The durable knot-free netting makes it easy to remove hooks and fish without getting caught up in the webbing. Attwood Fold-N-Stow Medium Fishing Net is rated 5.0 out of 5 by 1. Here's the scoop on landing your fish! Slider handle extends from 29" to 60"
Extendable convenience, perfect for small boats.